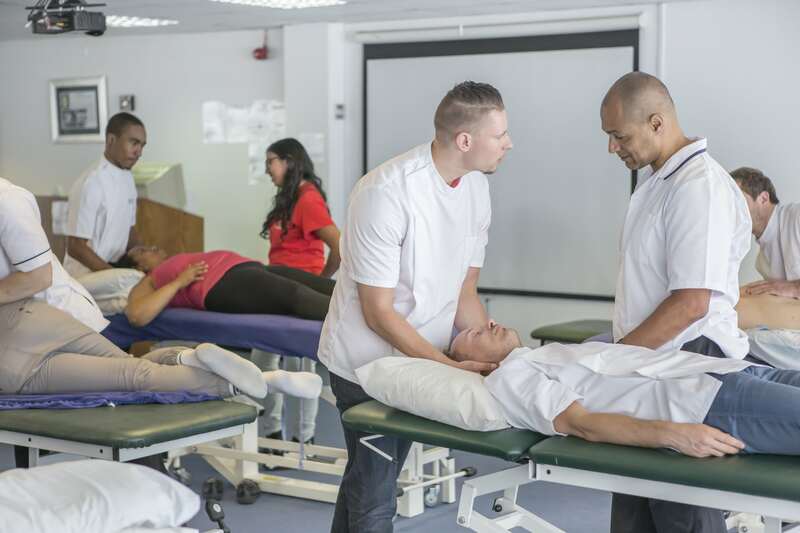 At the UCO, we believe that osteopathy has the potential to help people change their lives - not only by managing injury and disease, but also by helping patients discover ways to enhance and maintain their own health and wellbeing. A core principle of osteopathy is that wellbeing is dependent on how each person is able to function and adapt to changes in physical capability and their environment. Osteopaths are often described as treating the individual rather than the condition: when treating a patient they consider biological, psychological and social factors, instead of viewing a symptom or injury in isolation. For information on the history and origins of osteopathy visit the UCO website.